French President Emmanuel Macron is reported to have spent almost €30,000 on make-up in the first three months of office, according to an article published by Vogue magazine. The scandal, which has been nick-named #MaquillageGate, has contributed to a drastic drop in popularity for France’s new premier, with approval ratings diving to just 36 percent. 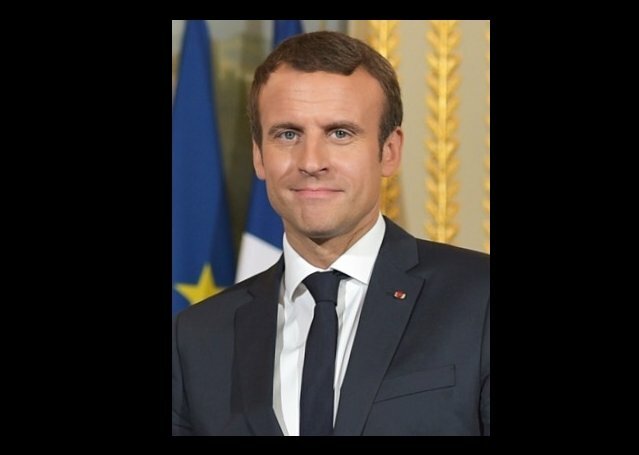 The money is said to have been spent on ‘an emergency’ hire of make-up artist Natacha M. The sum is comparable with the amounts spent on grooming by his predecessors, with Francois Hollande spending US$12,000 per month on make-up but, in the context of unpopular budget cuts and the controversy over Macron’s attempt to appoint his wife First Lady, has attracted far more criticism.